We are a full service to day of wedding planning company. 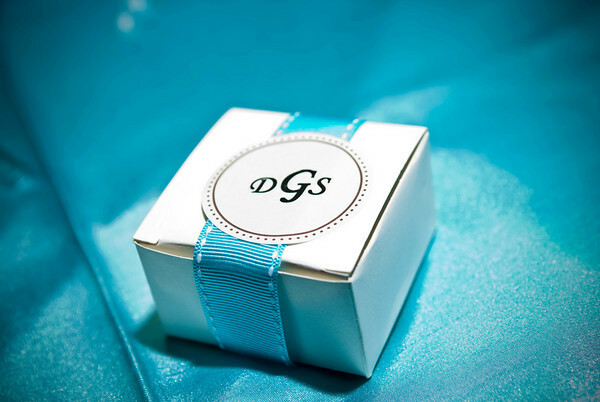 We offer many benefits to our brides, including discounted and custom wedding invitations, high end wedding accessories and personal services from start to finish. 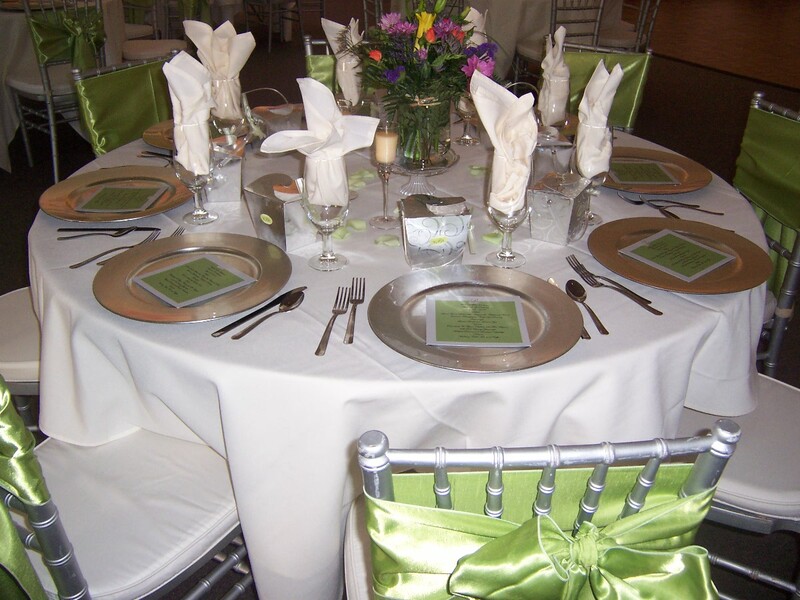 Southern Event Solutions is an event planning service based out of Danville, Virginia. 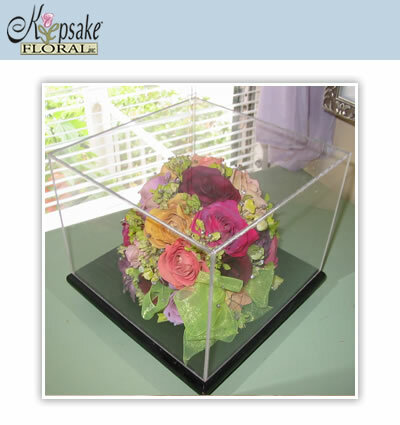 Product specializations include weddings, private events, fundraisers, and promotional marketing campaigns. Schedule your complimentary 1-hour consult today! 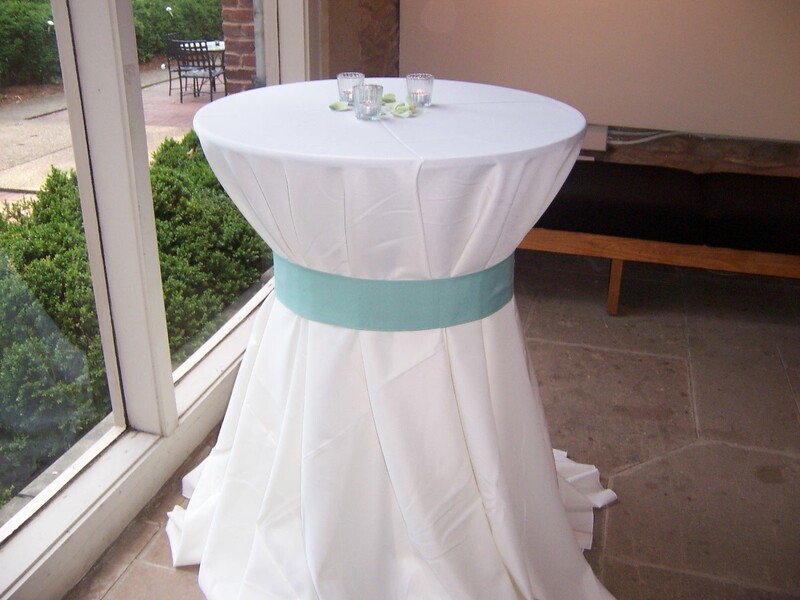 Email us at planner@southerneventsolutions.com or call us at 434-334-8324. 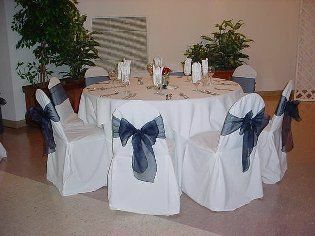 Elite Events & Party Rentals strives to make your Wedding Day as perfect as you have always imagined it. 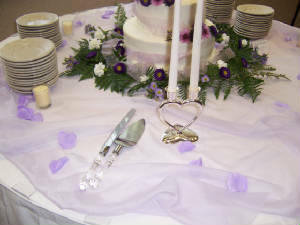 We work with brides on any budget because we believe you can have the wedding of your dreams without breaking the bank. 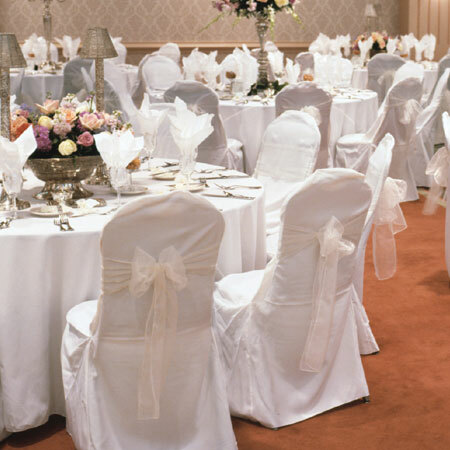 We can help you with everything from helping plan every detail of your event to simply renting you the items you need to make your wedding look spectacular! 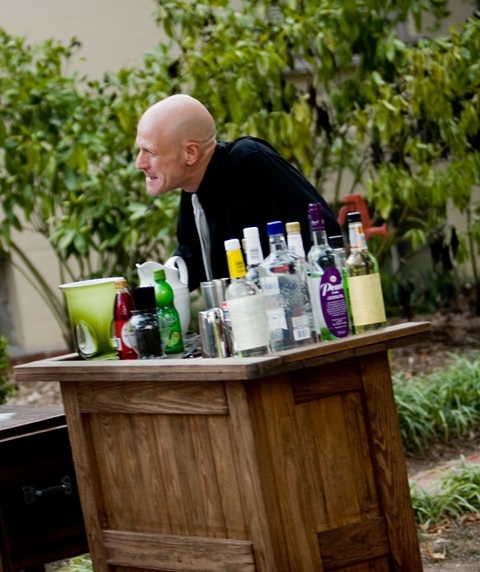 We will even come set-up your venue, so you can enjoy a stress-free wedding day! Contact us for more information! We would love to help you! A Tailored day is perfectly designed to fit you. We customize every detail from beginning to end to fit your needs. There is no job to big or small that we can not do and we hope you enjoy this experience as much as we will. A Tailored Day is tailored to fit any and all budgets as well as people. By the beginning of your experience you will know that this is more than a job to us, this is personal. 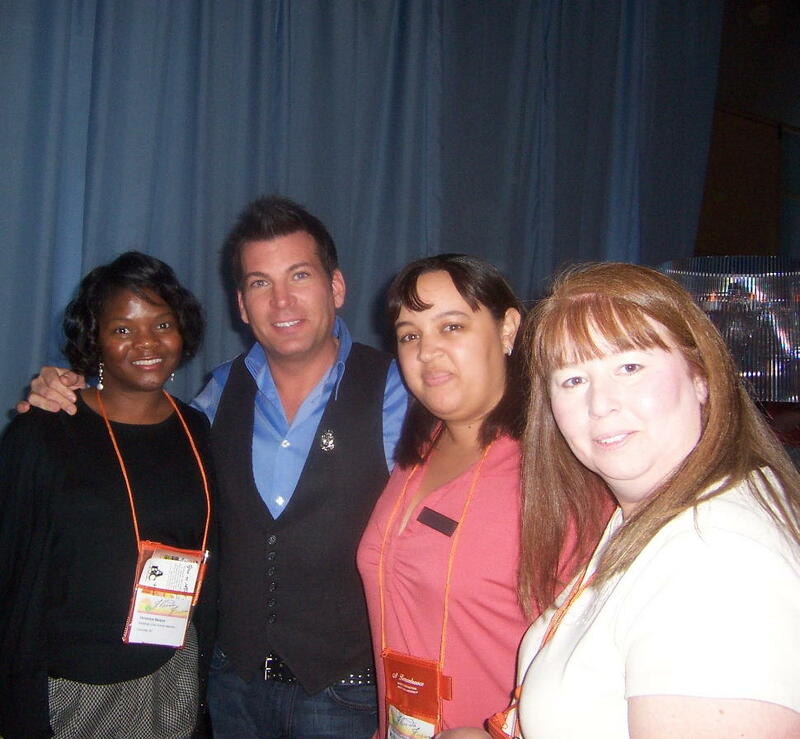 Once you become apart of our family, you are a lifetime member! 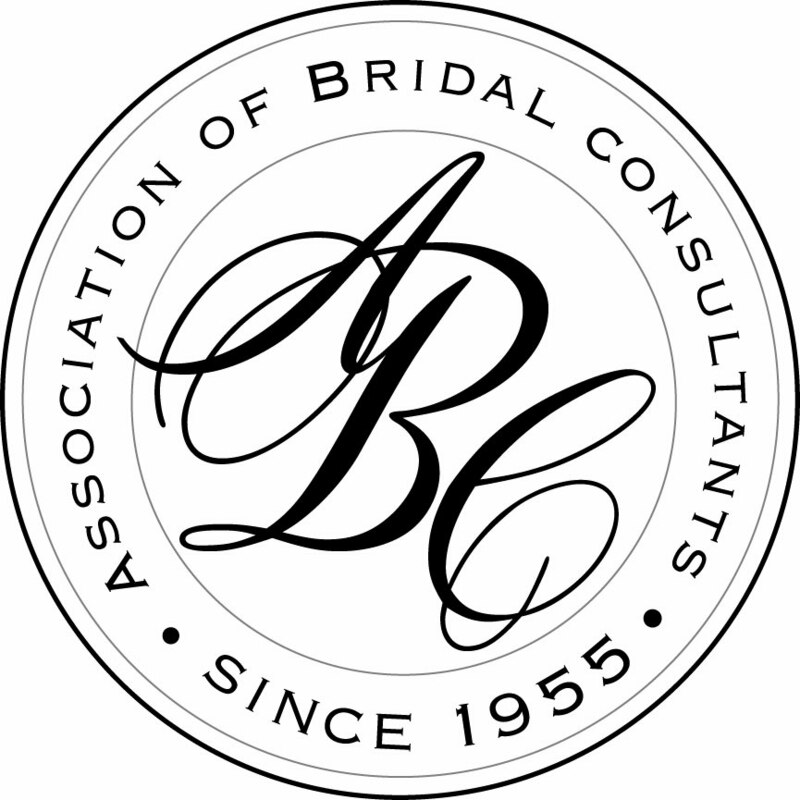 Team of experienced wedding coordinators in the Triad & Triangle, NC offering month-of wedding coordination and general wedding planning advice. Formerly Weddings By The Beach, Carolina Weddings & Eventz has been creating dream weddings for more than 12 years. We offer all inclusive packages that includes, planning services, photography, locations, catering, cakes, DJ services, live bands, officiating services and much, much more. A complimentary consultation is available at your convenience. 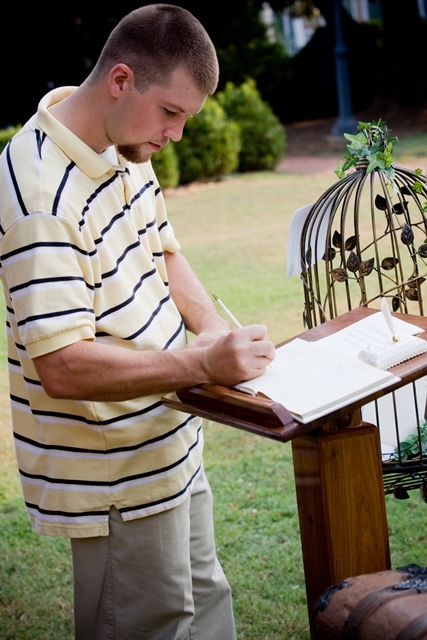 The new website is currently under construction, so call today to we can meet to go over the details of your special day; or you can visit www.ncbeachwedding.com to get an idea of the services that I have offered over the past 12 years. I look forward to meeting you and your family. I am open minded to what type of planning you ned help with. No matter how big or small the job; I am here to help! 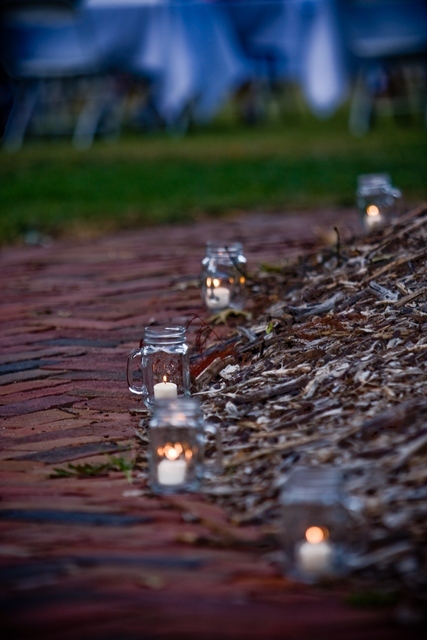 Charming Carolina is a full service event and design company, based in Winston-Salem, NC. 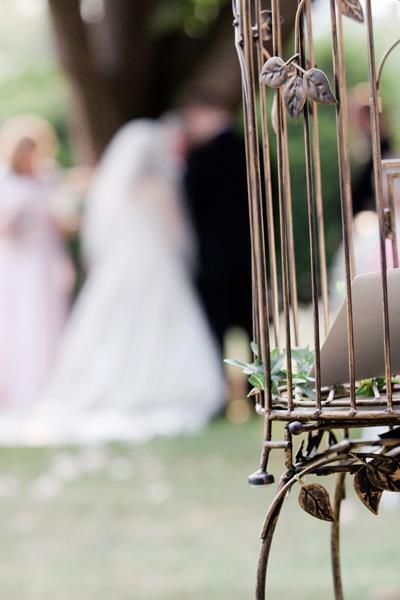 At Charming Carolina, you will find a team who takes pride in planning, designing, and producing exceptional weddings and social events. 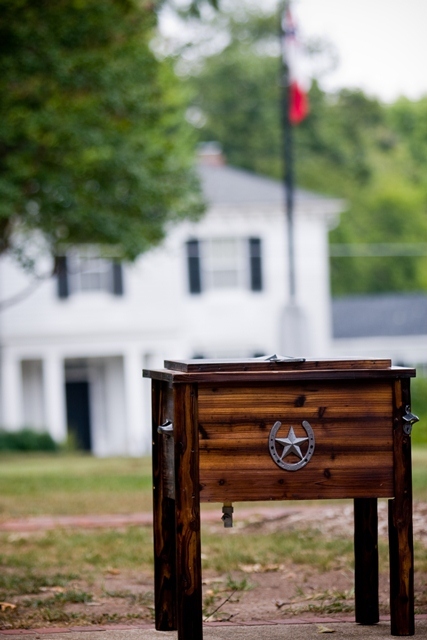 We are inspired by Southern charm and hospitality and have a passion for bargain shopping, up-cycling, and do-it-yourself projects. 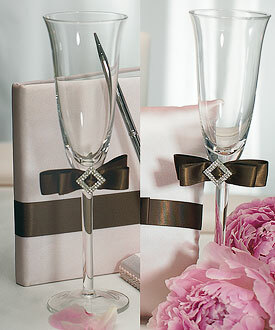 At Rebecca Rose Events we plan, design, style and produce custom local and destination weddings and social events. 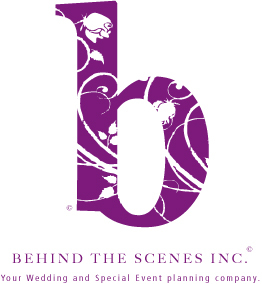 Our clients enjoy a unique and exclusive full service experience, as we cultivate a creative vision and bring it to life with exquisite attention to detail. 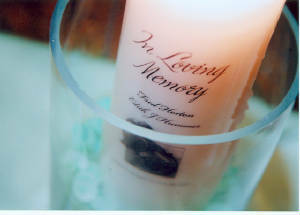 Services include floral design, custom graphic design and comprehensive creative direction. We recognize that our clients entrust us with the most special day of their lives and we consider that to be an incredible honor! Simply put, we do what we love and love what we do. The RRE team is available to plan and design a wedding at any destination of your choice.